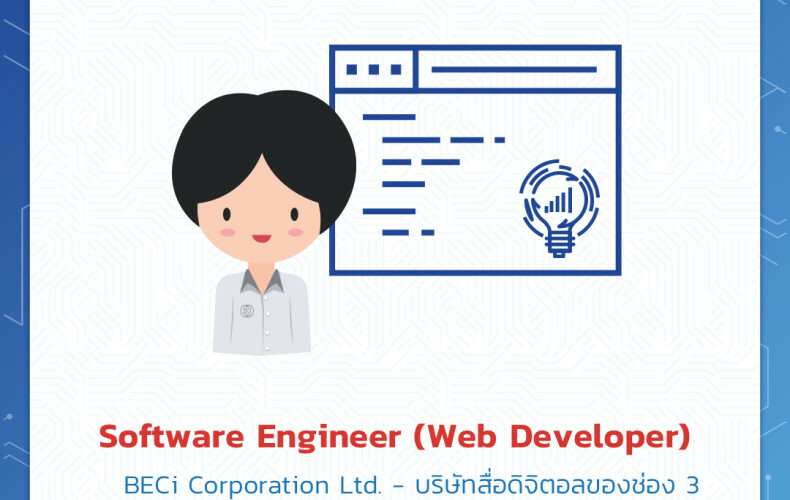 We are looking for a PHP developer who is dedicated to his craft, writes code that is proud of and can hit the ground running. We need you to write beautiful, fast PHP to a high standard, in a timely and scalable way that improves the code-base of our products in meaningful ways. 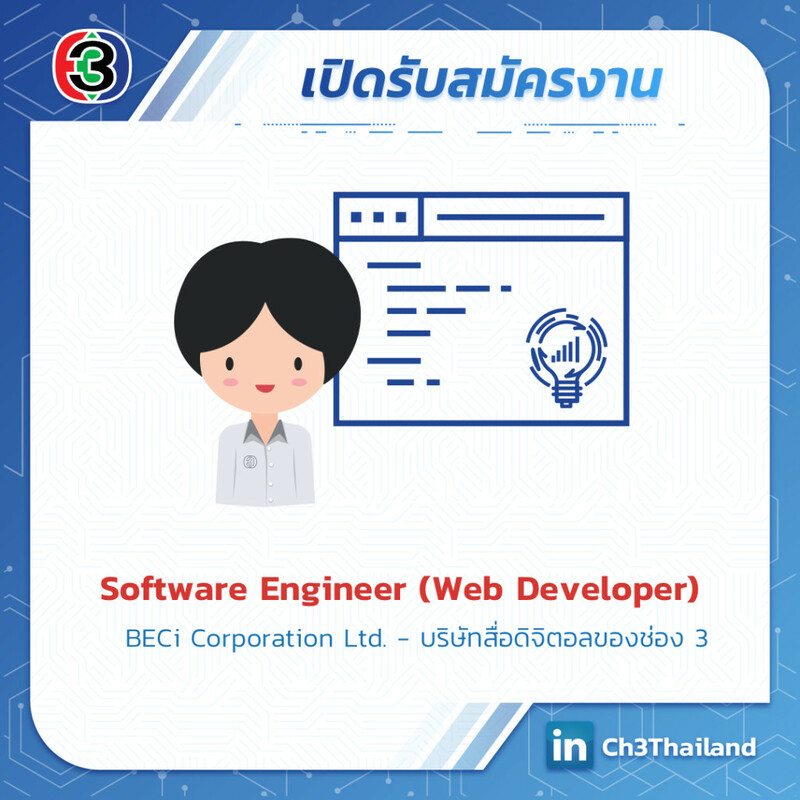 You will be a part of a creative team that is responsible for all aspects of the ongoing software development from the initial specification, through to developing, testing and launching.